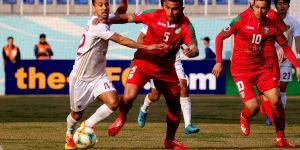 Match-day five was ended with all the scheduled matches which make the spectators enjoying the performance at Uzbekistan Sports Complex today. 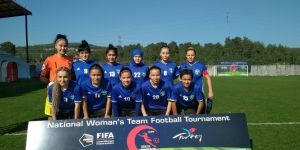 The thrilling match between Nafis and Kogon started the fixture 6. Both teams showed an offensive game which made spectators excite the game where 10 goals managed in a single match. Even 5 minutes to complete, they are settling a 3-3 draw. But it wouldn’t the end of the match. Kogon took the lead scoring series of goals before finishing the game with a 3-7 successful result. 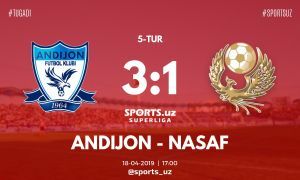 Another productive match was held between Ardus and Turon-S continuing the goal shows started in the first match of the day. 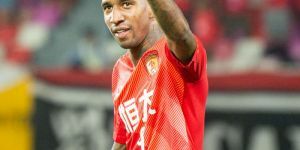 Ardus grabbed the rivals scoring three goals receiving any responses by Turon-S before half time. The second half was also effective for Ardus players finished the four opportunities with goals where lost only one goal in their net. 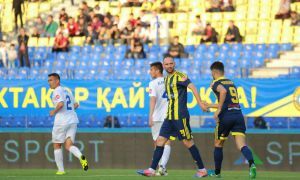 The league leader, Dustlik Ain came from 0 – 1 down to defeated a deserved win against high-flying Bunyodkor. Bunyodkor’s Samegov scored an opening goal breaking the deadlock. 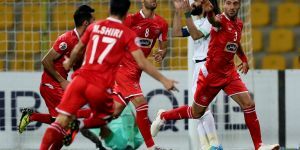 But rival’s member Mustafoev managed to equalize the score with his 15-minute goal. At the end, Polvonov doubled the score as a winning goal of the match. 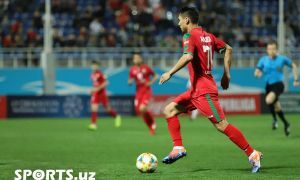 Ardus 7 – 1 Turon-S.